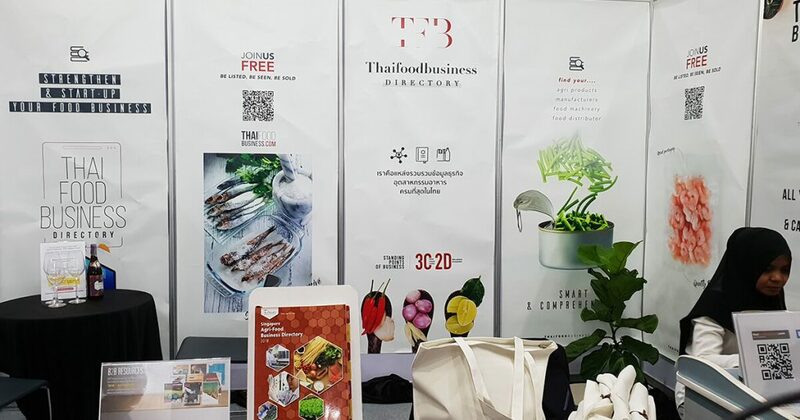 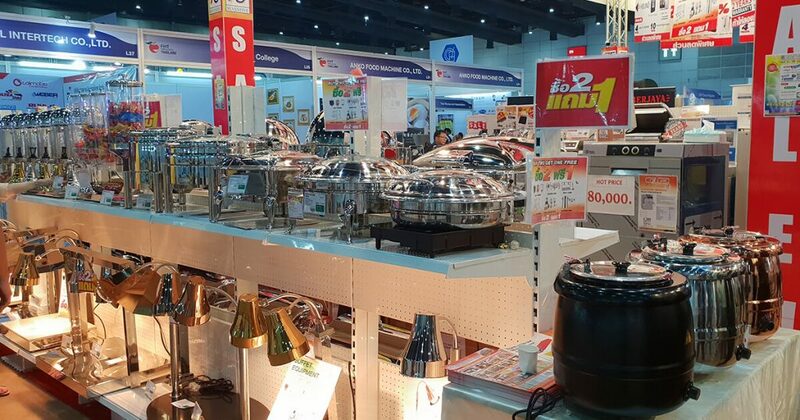 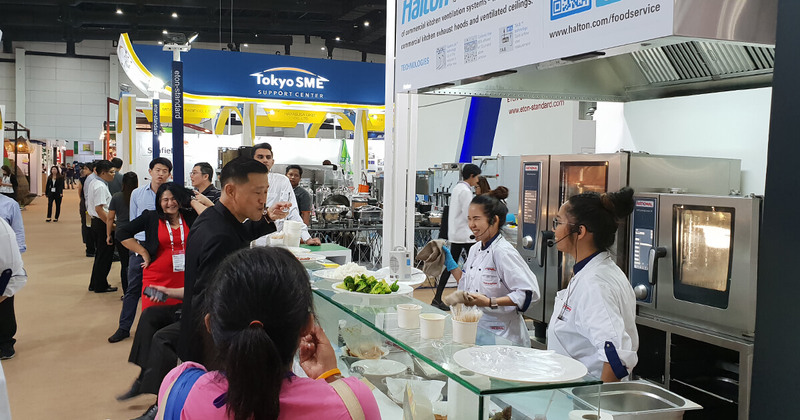 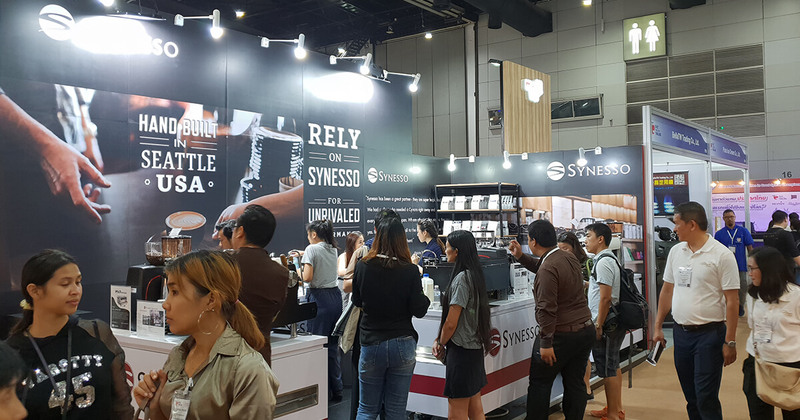 The Armenian – Thai Chamber of Commerce visited the trade fair Food & Hotel Thailand 2018, a leading international trade exhibition for the food and hospitality business in Thailand as well as for the region, which took place at BITEC Bangna 5 – 8 September 2018. 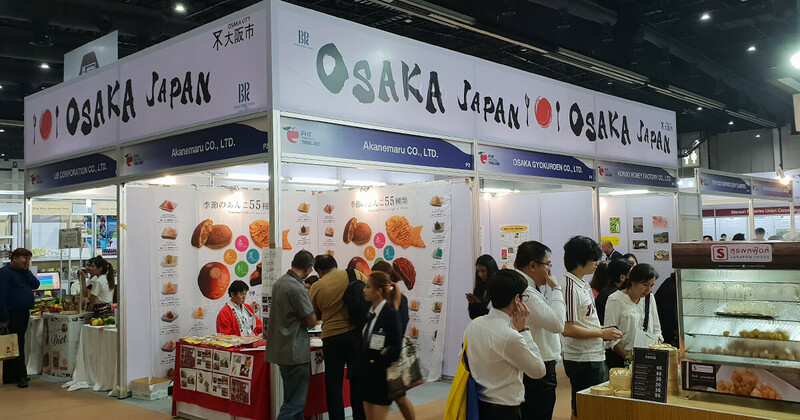 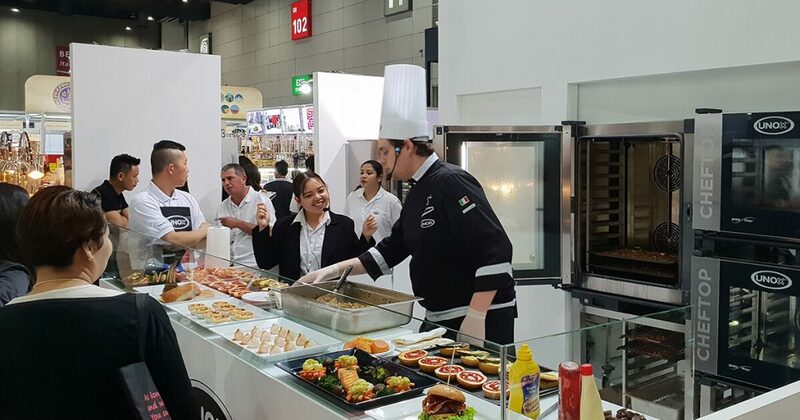 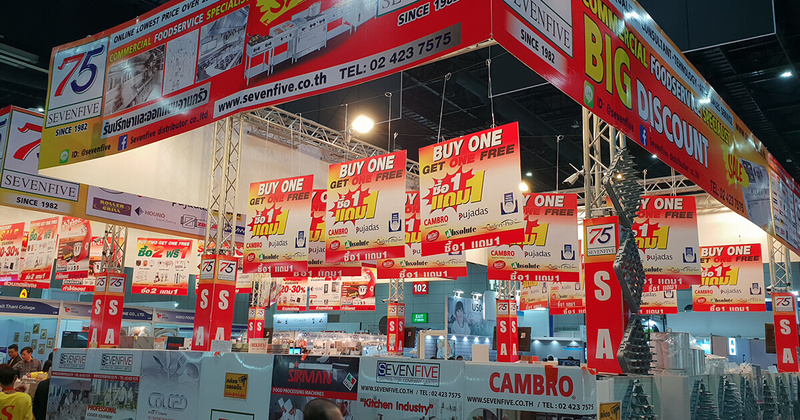 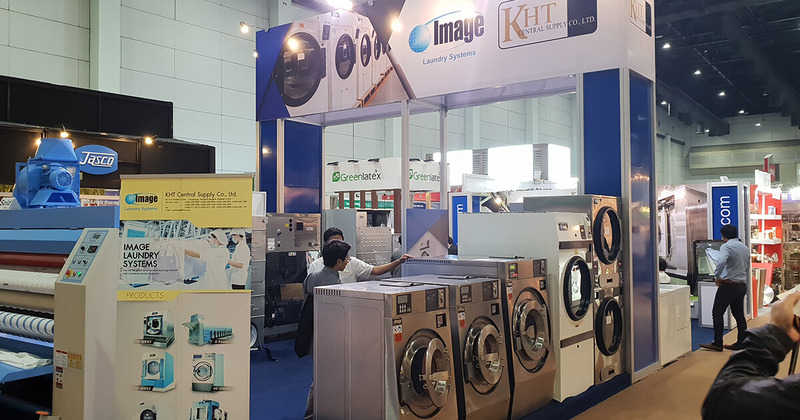 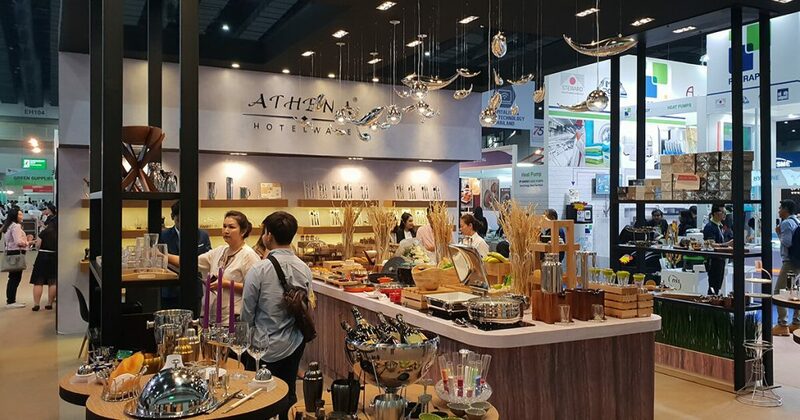 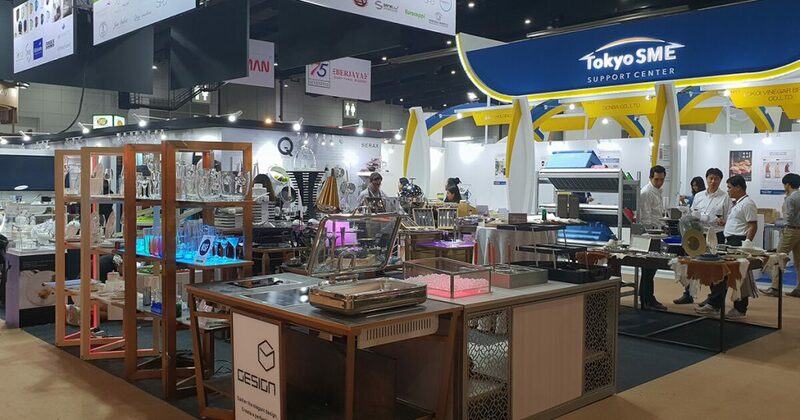 FHT featured many Hotel, Restaurant & Food industry representative companies participating from various countries, presenting a wide array of products and services for the Food & Hotel industry. 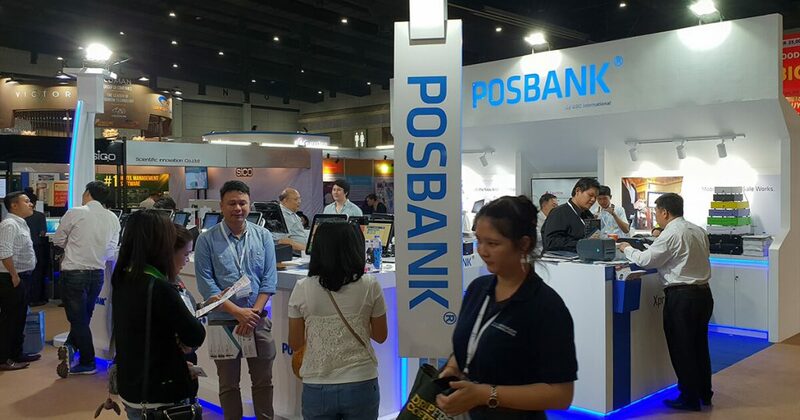 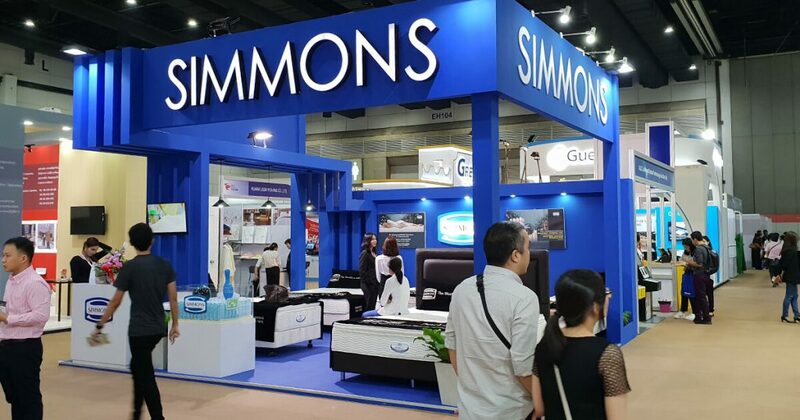 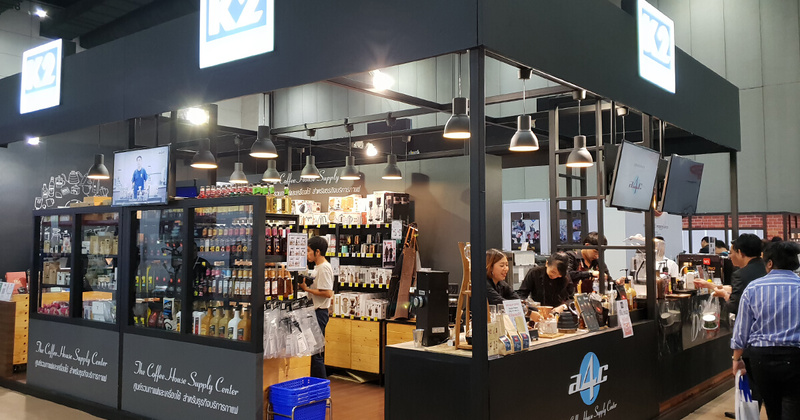 Specialized companies in the field presented their new products and services, exhibiting existing as well as innovative choices for the visiting business professionals. 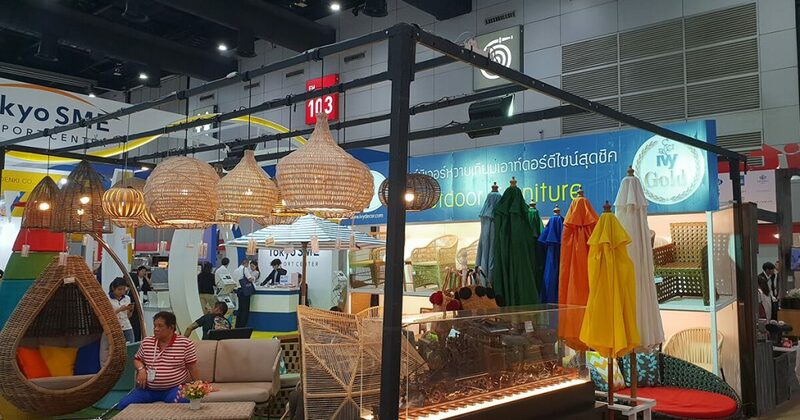 FHT Thailand is considered a key event for industry professionals, with Thailand serving as a prominent regional hub, home to a highly dynamic and continuously transforming tourism and F&B Industry. 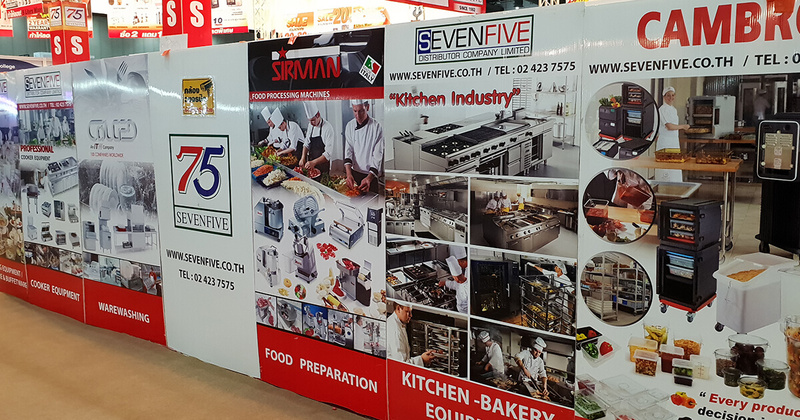 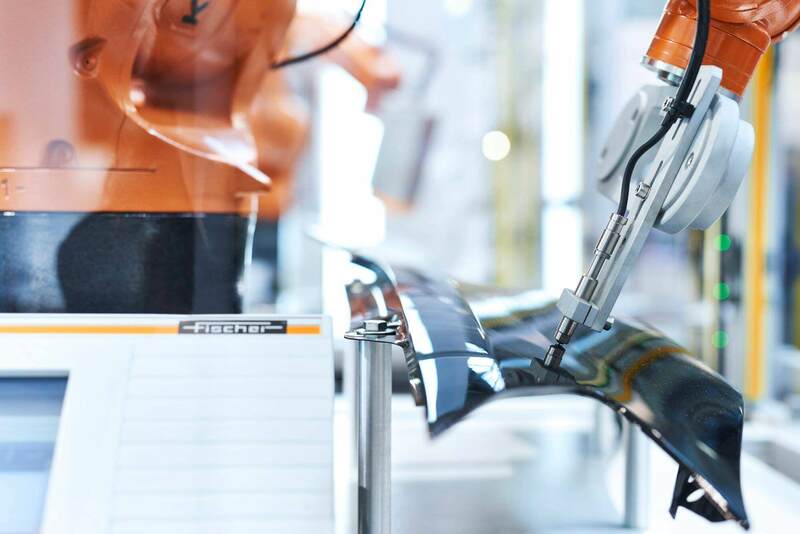 Visitors could get in touch with the region’s leading industry suppliers. 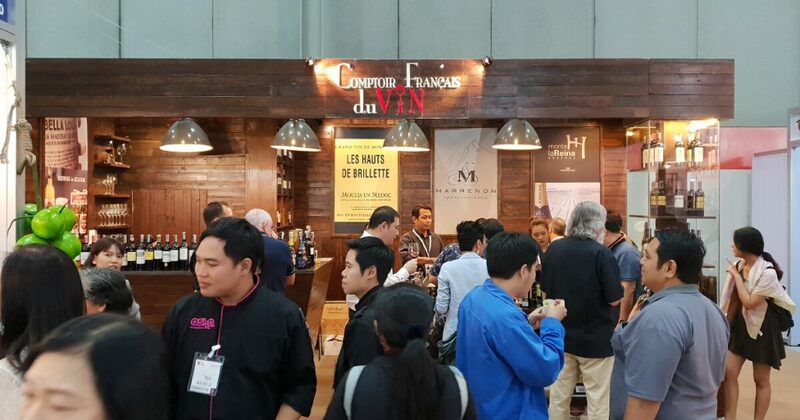 The event also included informative industry conferences and events. 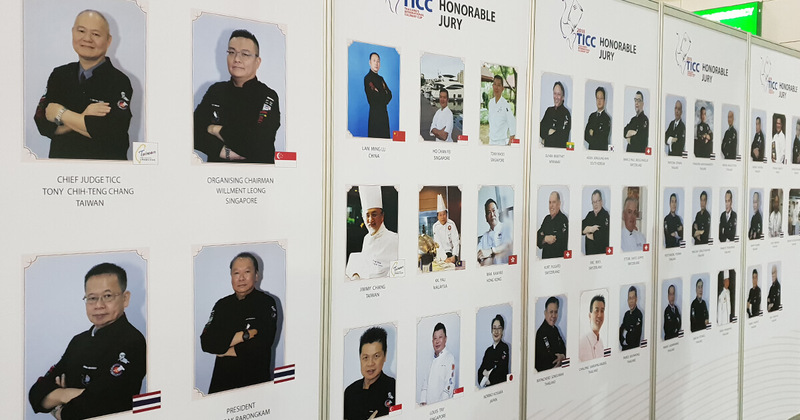 Working closely with professional associations and FHT’s marketing and press activities, the organizer; UBM ensured FHT consistently added value to the high number of professionals from hotels, restaurants, retail, manufacturing, importers, distributors, chefs and sommeliers. 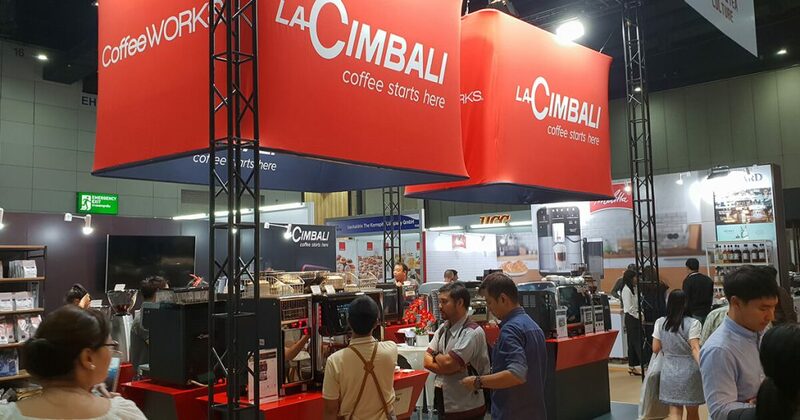 7 International Group: Belgium, China, Germany, Japan, South Africa, Taiwan, and the USA… & growing.